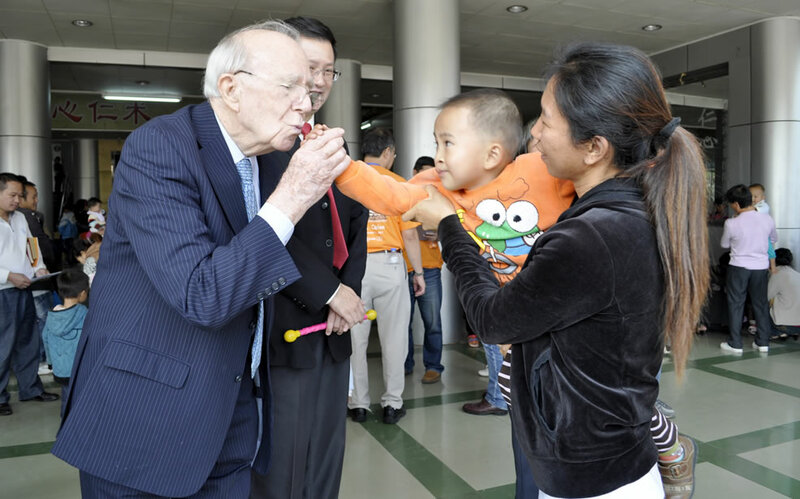 After graduating from Oxford University, Sir David Akers-Jones has lived continuously in the Far East since 1954. He served first in the Malayan Civil Service where he learned to read and speak Chinese. He has lived in Hong Kong since 1957 and ended his career in the Hong Kong Government as Chief Secretary and Acting Governor from 1985 to 1987. He was the first non-official Chairman of the Hong Kong Housing Authority from April 1988 to march 1993 and served as a Hong Kong Affairs Advisor to China from April 1993 to June 1997. He continues to live in Hong Kong where he is non-executive Chairman and Director of various companies. He is the President of Business and Professionals Federation and is actively involved in voluntary and charitable organisations.